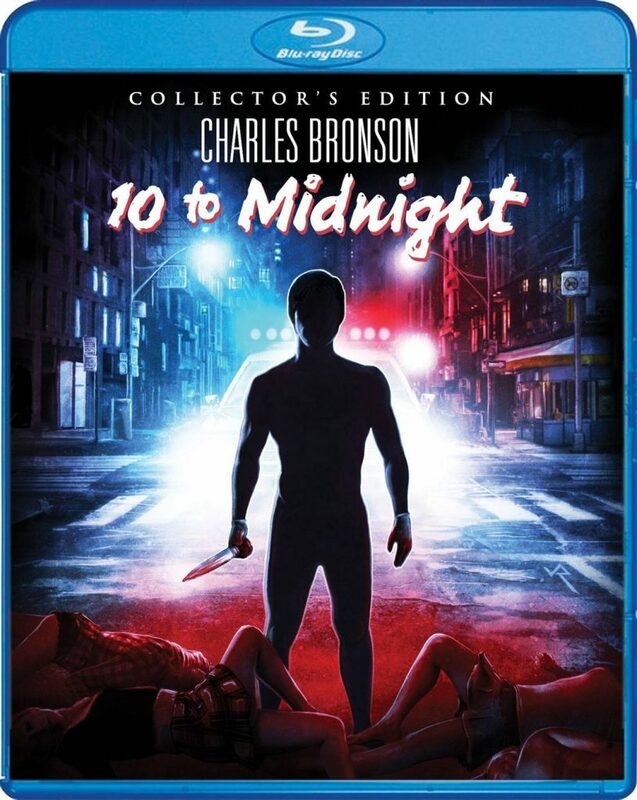 Charles Bronson made a career out of exterminating human vermin, and confronts his most perverse enemy yet in 10 TO MIDNIGHT, a Cannon Films serial-killer psychothriller headed for Blu-ray next year. Read on for the complete specs and cover art. Retail price is $34.93; you can pre-order it for $28.43 from the Shout! Factory website, and get a free 18x24” rolled poster featuring the new cover art while supplies last.